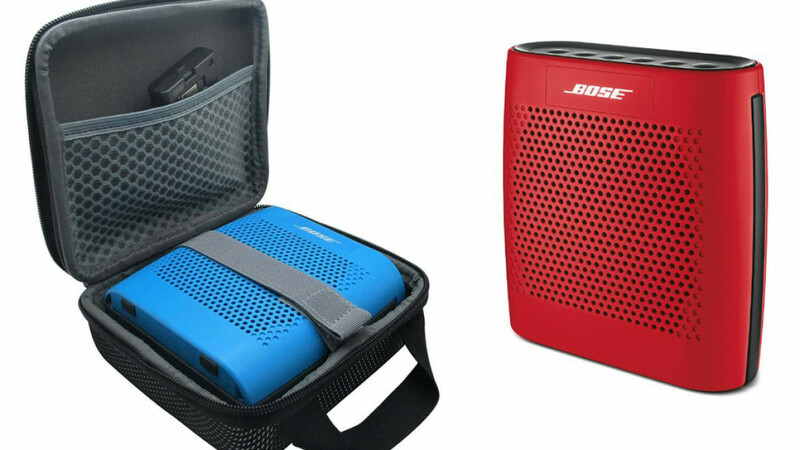 If you like to have music wherever you go then this bluetooth travel speaker is the perfect addition to your travel accessories. 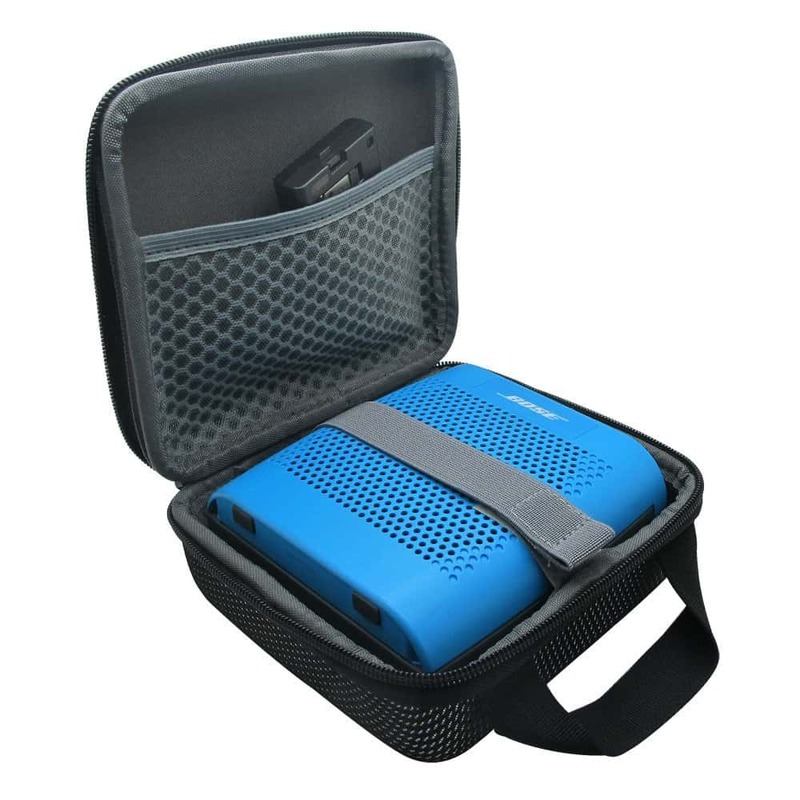 The semi hard case that not only protects the speaker during transport but also makes it easy to carry around or store when not in use. 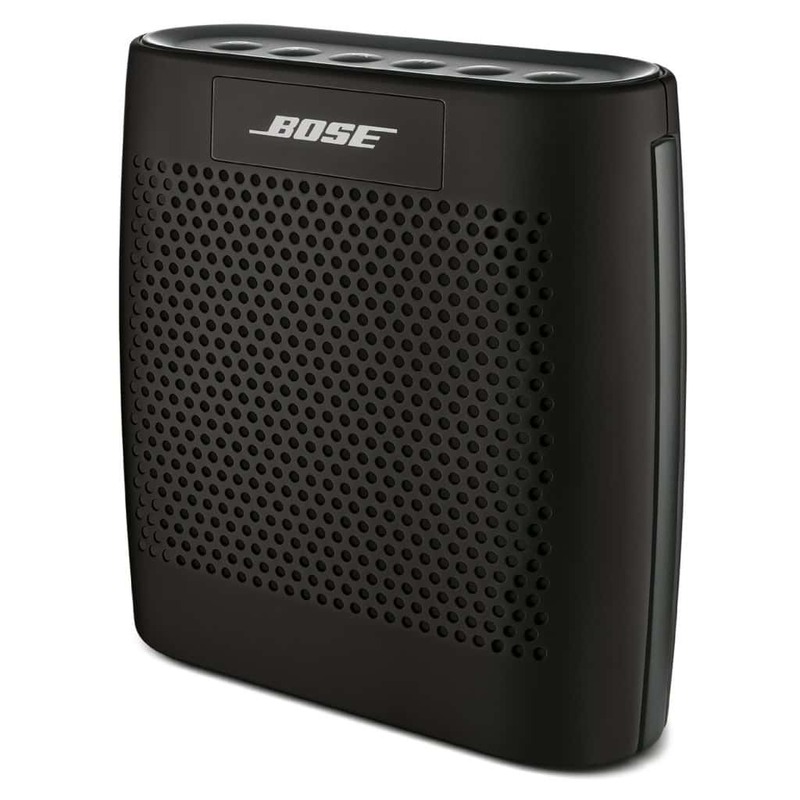 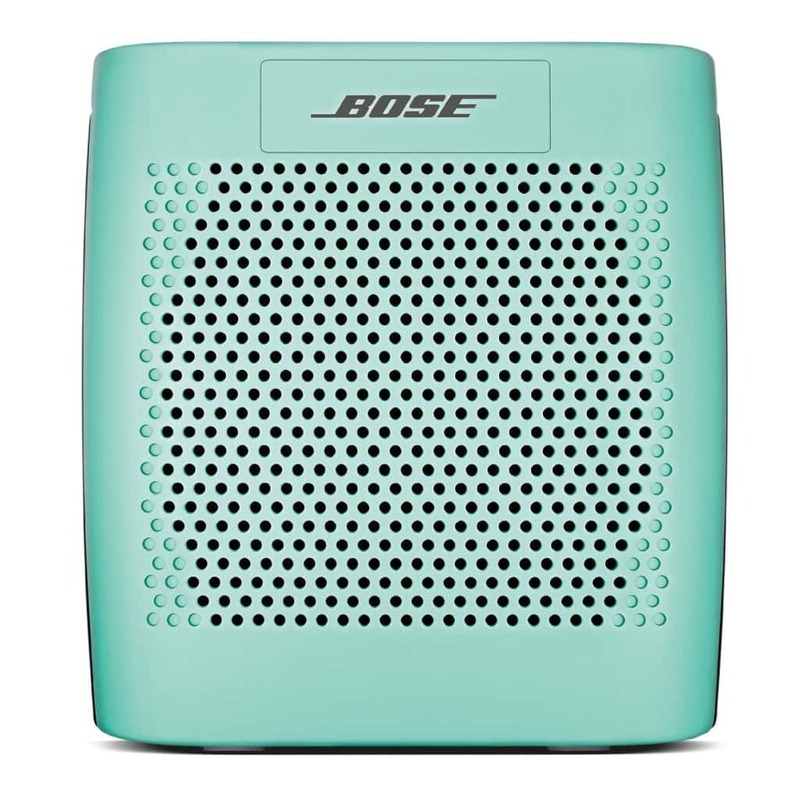 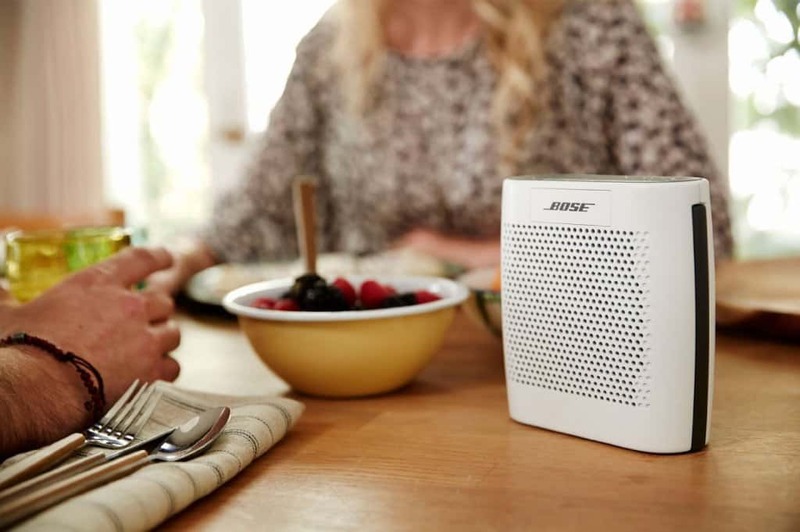 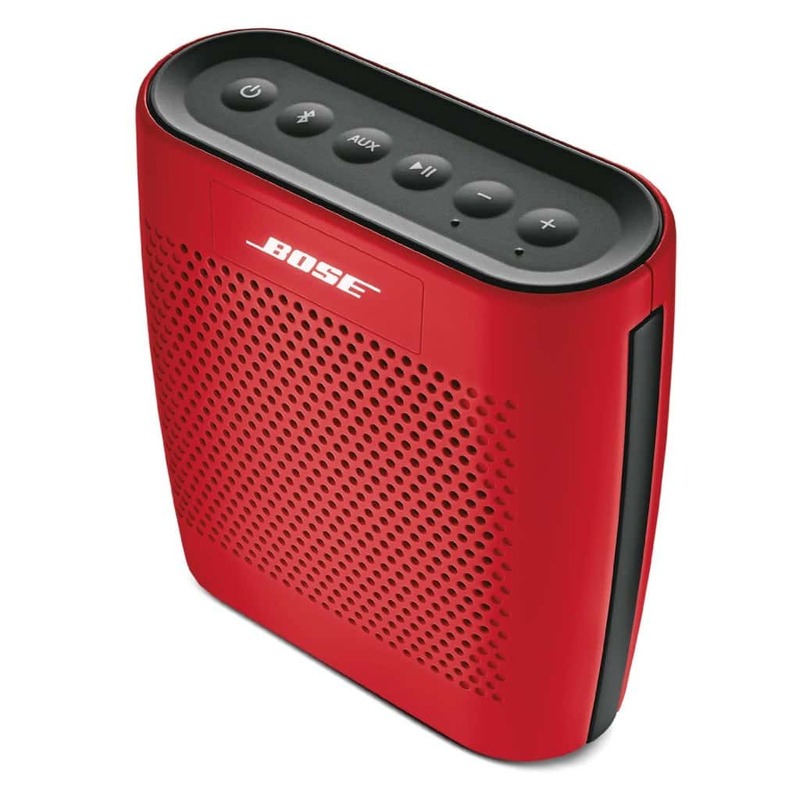 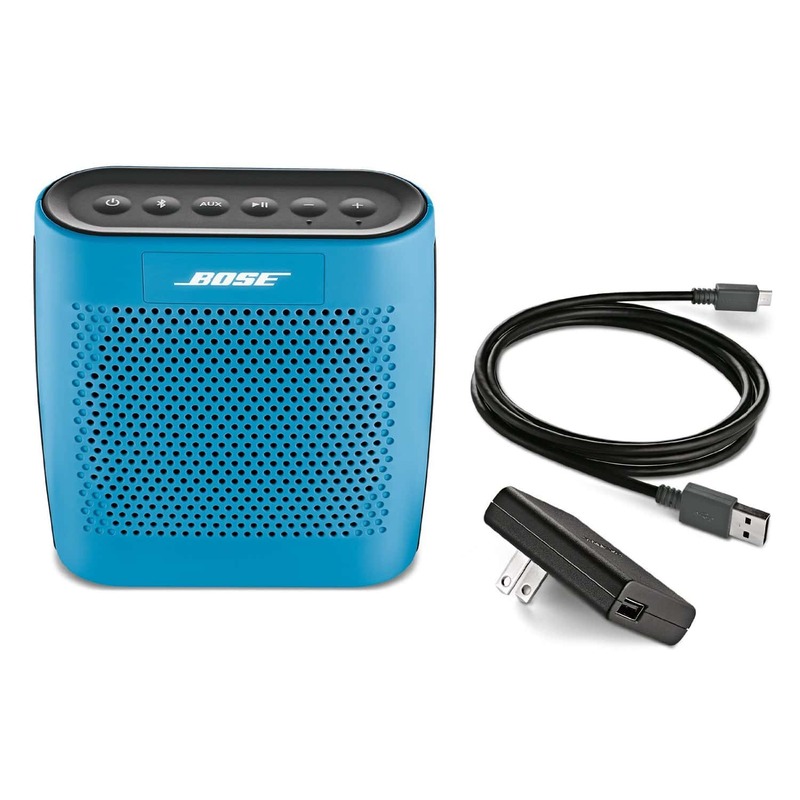 Th Bose soundlink color speaker and the case are available separately via the links below on Amazon .com.